ECO - Appealing to even non-Spanish speaking fans! 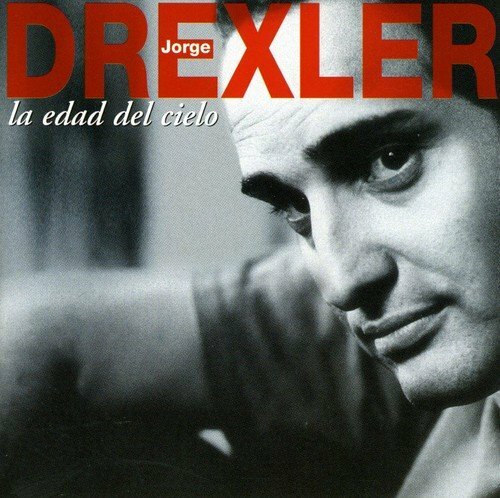 I don't speak Spanish but I love Drexler's musica! I came across this CD via his song "Al Otro Lado del Rio" from the Motorcycle Diaries. La cancion "Eco" is soothing and smooth. The third track "Todo se transforma" es mi favorita. 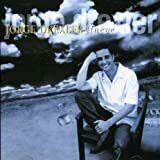 His guitar and sweet vocals, upbeat melody and quick lyrics make this song the bestone on the album. I'm working on my Spanish just so I can sing along! Other great tracks are "Guitarra y Vos" and "Transporte." 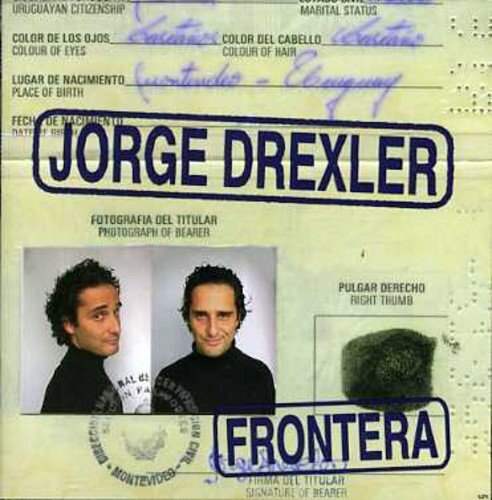 He enjoys mixing modern music with more authentic Latin sounds in a few of his songs. 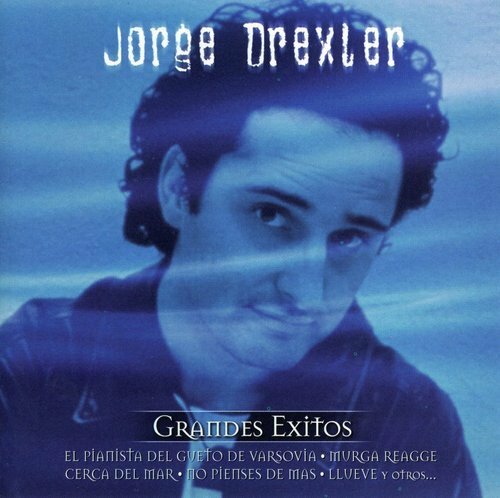 And of course, "Al Otro Lado del Rio" is an award winning song, with its quiet and relaxing sounds. 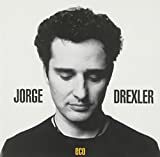 Drexler's "Eco" is a treasure of vocals, melodies and instrumental gifts for the ears of all listeners - Spanish-speaking and non-Spanish speaking alike. This has to be the best CD I have bought in my entire life.Every song is original, brilliantly written with melodies that just won't leave my mind.Salvapantallas has the most beautiful melody and words.If 10 stars were available I would definitely give it 10!! 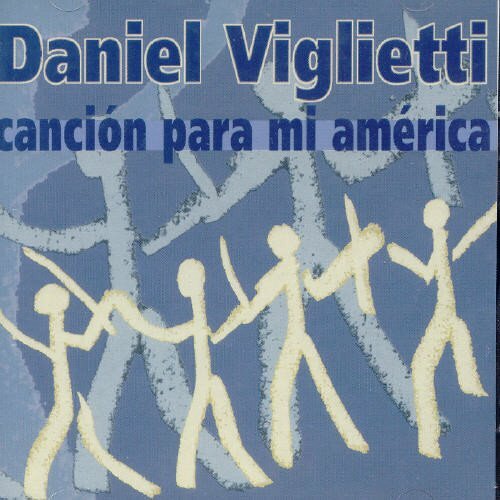 !I purchased this CD because I heard the song Otro lado del rio from the movie Motorcycle diaries, and was even more surprised by all the other songs.You know when you buy a CD for a particular song and you only like the one song and the rest are just all right?Every song is incredible.Please buy this CD and see for yourself.I think that I have become his number 1 fan!!!! 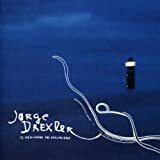 I picked up this album following a recent visit to Argentina, where Uruguayan Drexler is well-know and well-loved.After listening to a couple of his albums, I settled most comfortably with Llueve, where his simple and delicate melodies complement his poetic voice is a male Beth Orton-style. Six out of five stars. From the first time I heard Drexler's "Eco" I was hooked. 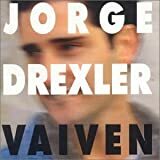 This disc features Euro-fusion pop with pulsating back rhythms accompanied by Jorge's smooth, melodious voice. One listen and you'll be hooked too! 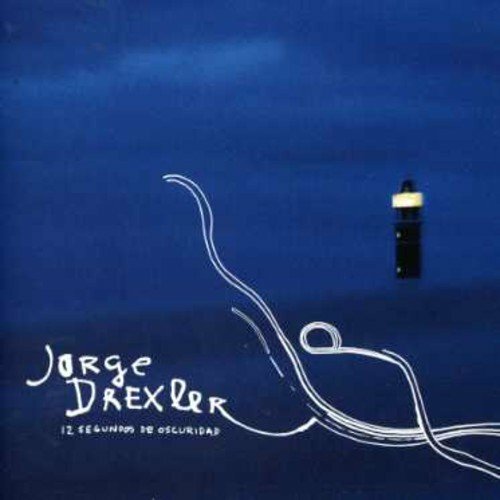 If you like Jorge Drexler's work, you are gonna love this album. I gave Eco 5 stars and still believe it to be one of the finest crafted musical albums in years. This however, leaves me cold - stone cold. There is little evidence of the musicality nor the flowing, rythmic symmetry of Eco. As an exercise in understanding the evolution of the artist it may be a valuable addition but not necessarily a requirement. 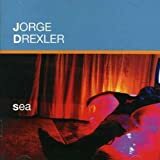 Jorge Drexler, already widely recognized in South America, jumped to some international prominence by singing the Oscar-winning song last year, from Motorcyle Diaries, yet his work has had limited appeal-condemned to the fate of those who choose not to sing in English for the Norrth-American market. I'm a big admirer of Jorge Drexler's music/language richness and fluidity. 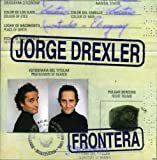 He's not only a magician of love expression, but a very involved and passionate "world citizen," as demonstrated with this album of Fronteras, as well as songs in other albums (such as the jewel "Milonga del moro judÃ­o" in his album Eco).Borders, flags, one-sided entities only drive us to madness. Humanity is our primary quality, yet probably one of the least cultivated (as if we were animals of different species!). 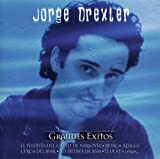 Although I may disagree with the selection of songs for this "Grandes ï¿½xitos" CD, still it is a sample of Zitarrosa's legacy to Uruguay musical landscape and to Latin American folklore.Perhaps the absence most yearned for in this compilation is "Adagio a mi paï¿½s." It is very difficult for me to listen to Don Alfredo without getting emotional.He represents the dignified image of what a singer and songwriter should be for his co-nationals.His commitment to them, his solidarity with the underprivileged, his stance for social justice brought about his long exile during the Uruguayan military dictatorship.When he returned, he stopped by Buenos Aires to thank those who helped him during his exile and to show his deep appreciation for Argentina that was healing from a brutal military regime.Don Alfredo symbolized that musical brotherhood across the Rï¿½o de la Plata.He knew that Latin American borders are in reality bridges. A few years after his return to Uruguay, Don Alfredo passed away to become another immortal Latin American troubadour, like Atahualpa Yupanqui, Violeta Parra, Alï¿½ Primera, Chabuca Granda, Vï¿½ctor Jara. 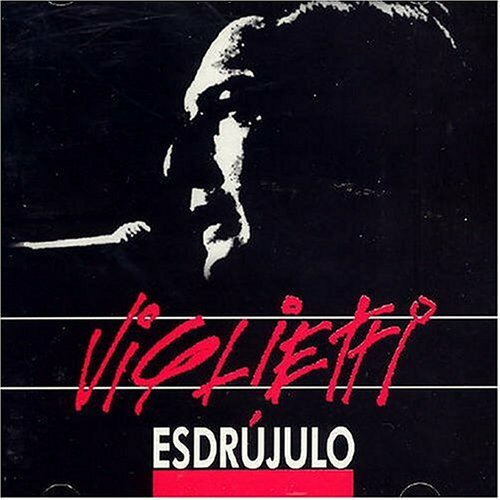 The most strong and pasionate voice of latinamerican singers. 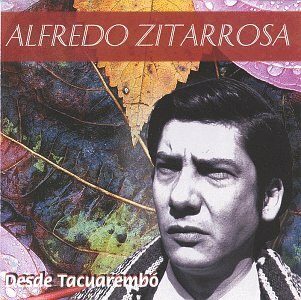 This is another exceptional work of art expressed through the mind, heart, experience, and talent of the great Alfredo Zitarroza.If one wants to know a country or a region as a whole, he/she must visit the place.If one wants to feel, vibrate, and transport their soul to that country or region, this CD definitely takes you straight into the heart of Uruguay and all its components.Music expressing local stories, singing about its characters, expressing the love and passion for the land, las pampas, and finally pointing out injustices of life. 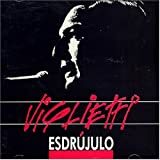 Oi por primera vez a Alfredo Zitarrosa a finales de los 70, en el teatro universitario de Quito.Una voz preciosa. "Brisas" y "mi cancion" son los mejores momentos de este disco en mi opinion, me gusta mucho el canto, me gustaria que existiesen mï¿½s canciones asï¿½ en la musica uruguaya. 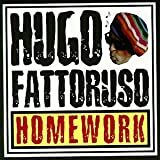 ï¿½Hugo Fettoruso's HOMEWORK presents a fine achievement by one of the members of Grupo del Cuareim: yes, the candombe rhythm is present in HOMEWORK - but so is a more jazzy overlay and a number of elements not Candombe in nature. A typical recording done in the Third World by adventurers coming from Europe with a good equipment. The work is not serious, although most of the performers are real drummers. 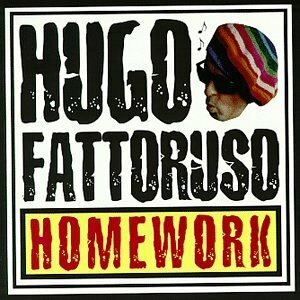 Titles of tracks are strange inventions and lack a minimum of musicological seriousness. 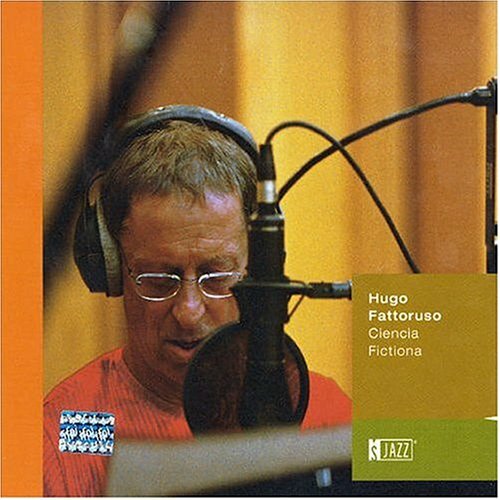 However, the text written by Gustavo Goldman (who did not participate neither in the recording sessions nor in the final Parisian editing) is good. The other announced texts are tricky, because they have been picked up from books written before. 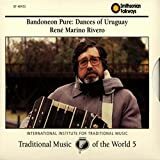 The rythms from Uruguay are well known, and here in this cd you will find all the different types of Candombe, the slow ones, the fast and strong, candombe from the streets. 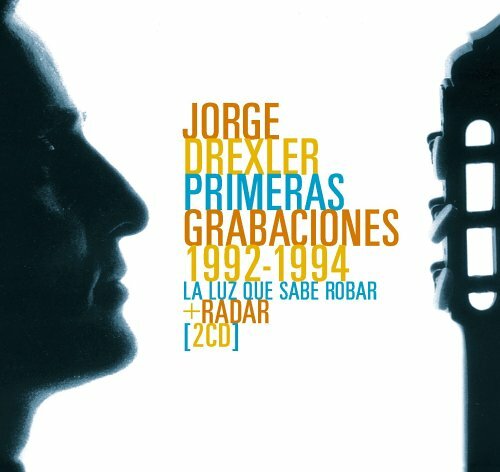 ..'back in the old days' as said in the typical clichï¿½ was "Opa", the legendary trio from grande Uruguai and moved to New York , with their unique brand of instrumental (and sometime vocal) fusion of funk, jazz, rock (from the incubatory days in Montevideo as Los Shakers) along with the folcloric sounds of Uruguai, mainly the candombï¿½ ritmo and murga. The percussive rhythms of CANDOMBE are powerful and compelling, and the satisfying complexity doesn't stop with drums, but is enhanced by numerous vocalists and a large 'big band' feel produced by the interactions of many musicians. This is the only mass-produced compilation by this group and it doesn't give them justice. Los Shakers were a south american band that not only followed in the Beatles footsteps, they were the "Unofficial Other Fab Four", yet they still had originality. They were music idols throughout South America, but ignored by the rest of the World. After all, why settle for a south american copy when you can have the "veddy british original". 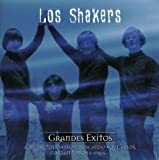 That doesn't mean oldies compilers like Rhino or Sundaze should ignore Los Shakers.There's more justified 32-track compilation called "Por Favor". When it comes to getting a copy of that cd, lets just say it might be easier to see the Stones Live. A Uruguayan Fab 4 they ain't! Actually there is only one cover in this compilation, Del Shannon's "Keep Searchin'" which is pretty decent only because it's a great song.The rest of the tracks are fairly mediocre attempts at capturing some Beatles' magic.None of the tunes comes close to achieving this.